How to Install Wine on Ubuntu 16.04 LTS? 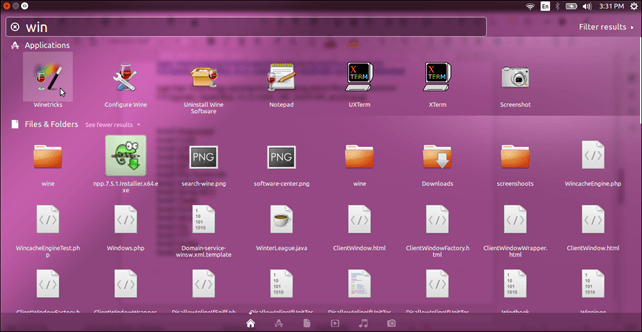 In this tutorial, we will install Wine on Ubuntu 16.04 LST operating system. This installation process includes the following steps. Open it and type wine in search bar. Click on install button to start installation. After installation, it shows a notification that application has installed successfully. Now, search wine to check that it is present in menu. Type wine, it shows output like below. 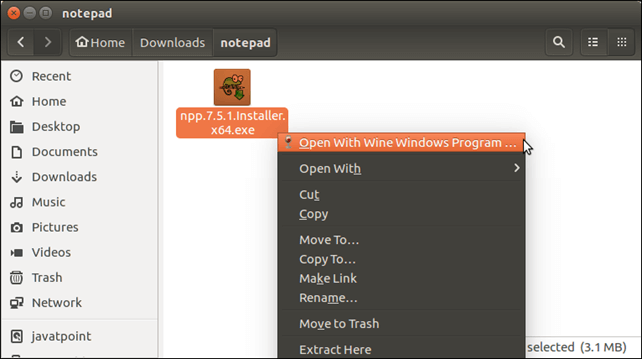 Well, wine has installed successfully, now, we can execute any windows application by right clicking and selectingopen with wine windows program. As we did below.